Press Release (ePRNews.com) - NEW ORLEANS - Apr 15, 2019 - At the Financial World of Information Technology Conference’s pre-conference workshops today in New Orleans, Nan Braun and David Braun of Thavron Solutions will be leading a three-hour workshop on becoming a better IT Financial Management Modeler. “Modeling is a skill that has not been taught to many folks in this domain, ” explained Nan Braun, CEO of Thavron Solutions, when asked why they wanted to lead this session. “We give them automation tools and think that solves all of the problems. However, the ability to build models that provide insights without introducing noise and confusion is a skill that needs to be taught and practiced. We are excited to be able to add core skill training to the domain.” In today’s business environment, the game changer is to be able to respond with data when someone asks, “What if…”. IT Financial Management professionals have access to all of the data needed to help shape strategy, but too often, they lack the knowledge of how to build and leverage models that can answer strategic business questions reliably. If you have already made the investment in developing a team of people and a suite of tools to help you define the value of your IT services, you know that the pressure to show a Return on Investment (ROI) is real. We want to help you exceed expectations. If you have not already signed up for this conference pre-workshop, this workshop is also available to be booked for your team as an on-site, half-day workshop or as a remote learning workshop. 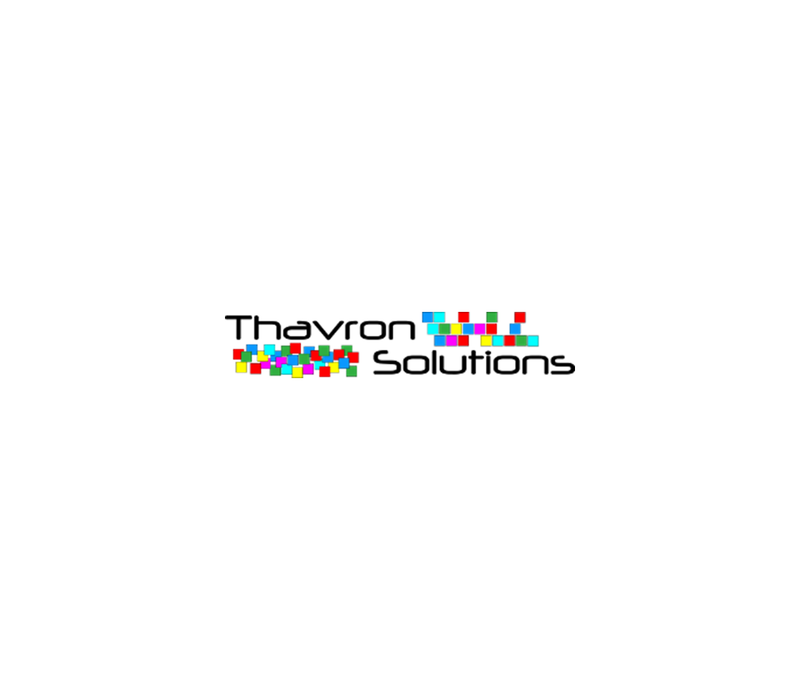 Contact info@thavronsolutions.com for information on how to become a critical strategic business partner today.